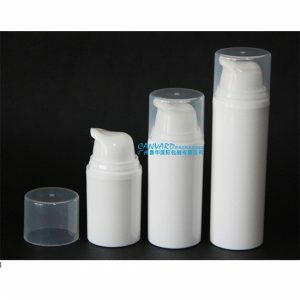 It is a reusable airless bottle. 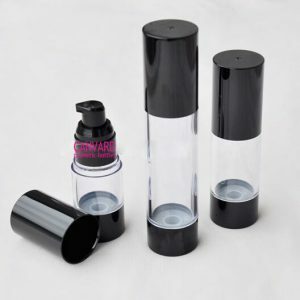 It can be refilled. 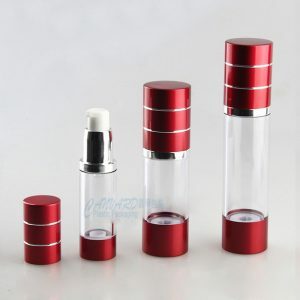 Product:red airless pump bottle for face serum, Clear ABS bottle with aluminum cover to demonstrate the luxury. 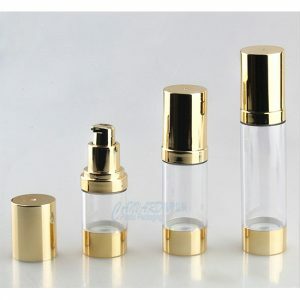 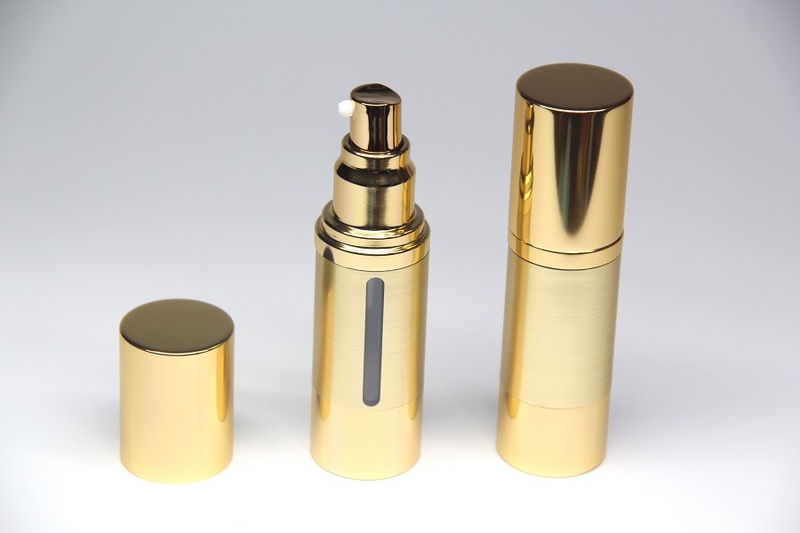 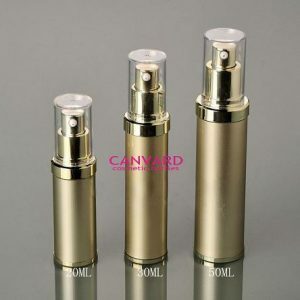 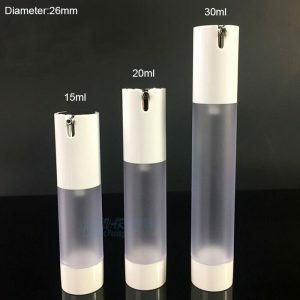 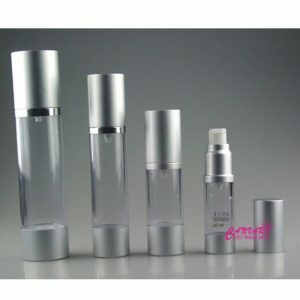 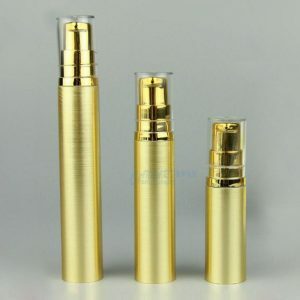 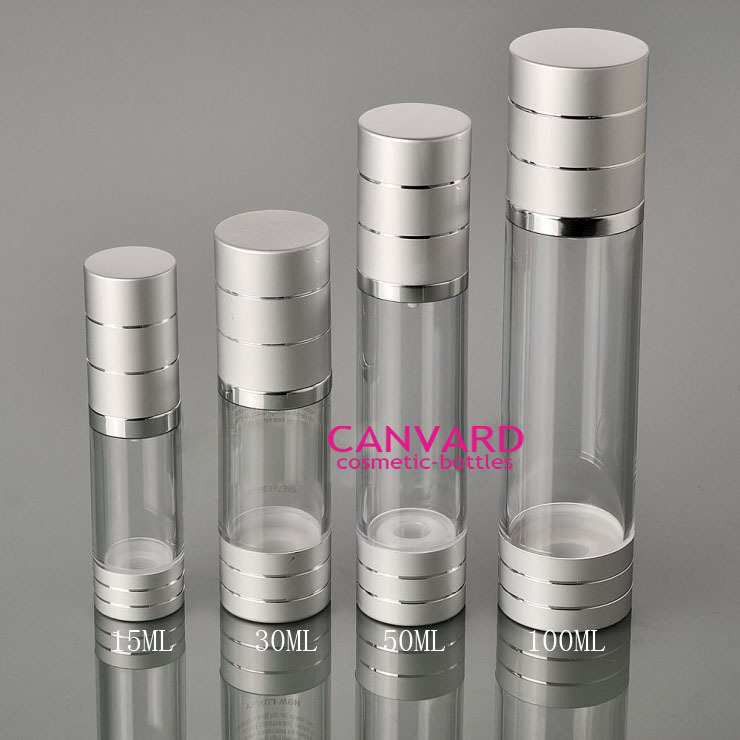 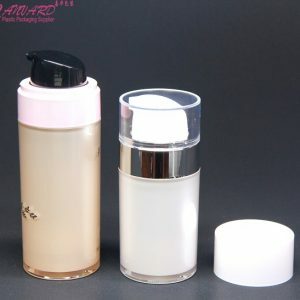 Product:airless pump bottle for face serum, Clear ABS bottle with aluminum cover to demonstrate the luxury. 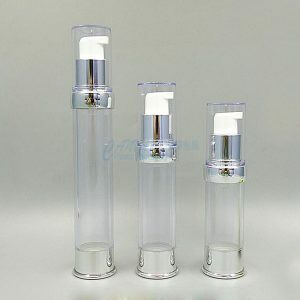 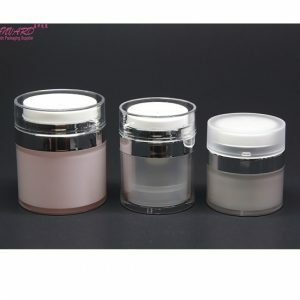 This airless pumps cannot be refilled when finish the inner products. 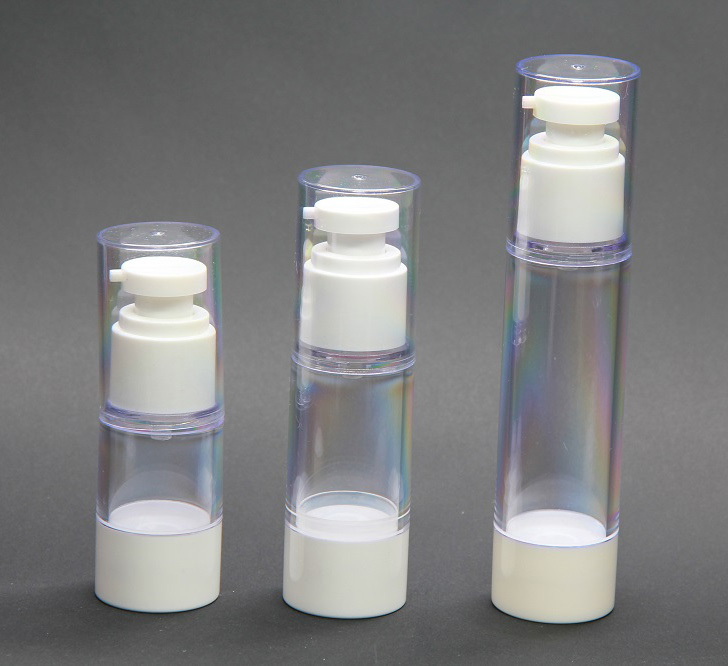 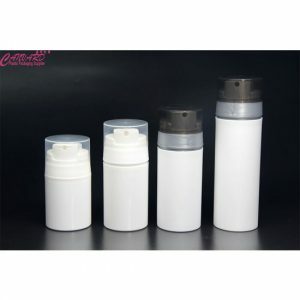 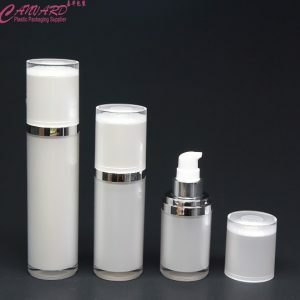 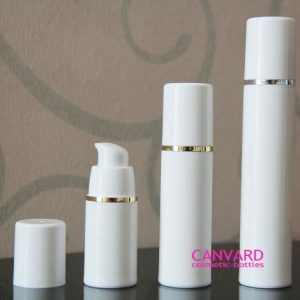 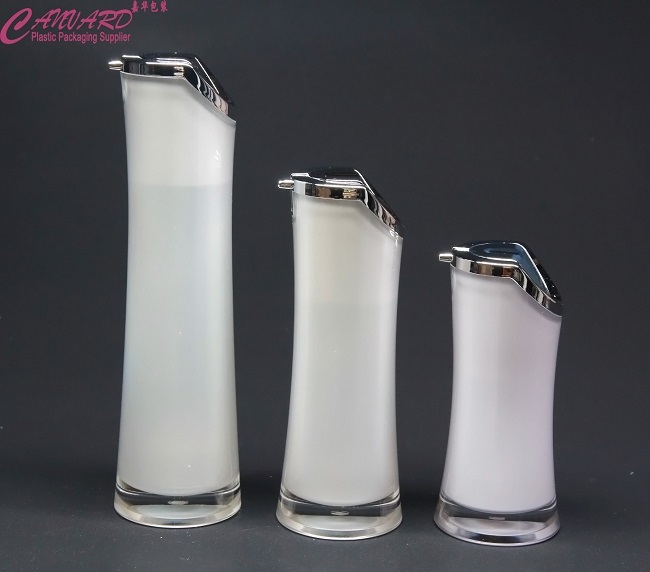 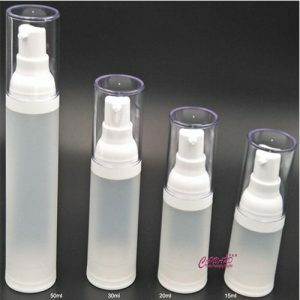 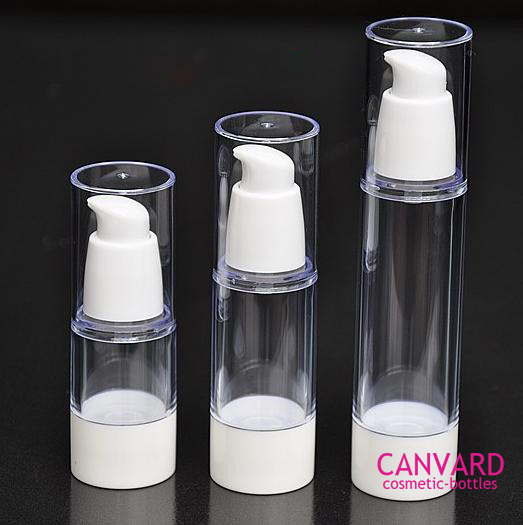 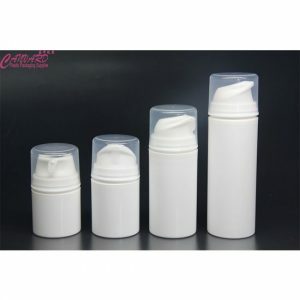 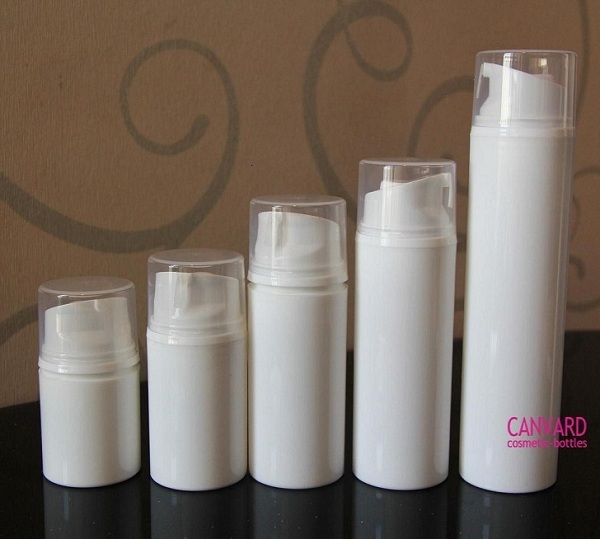 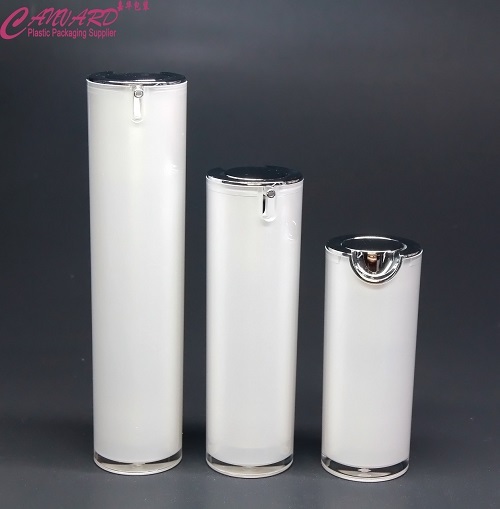 Our airless bottles are one of our mature product line, it is durable and thick enough.